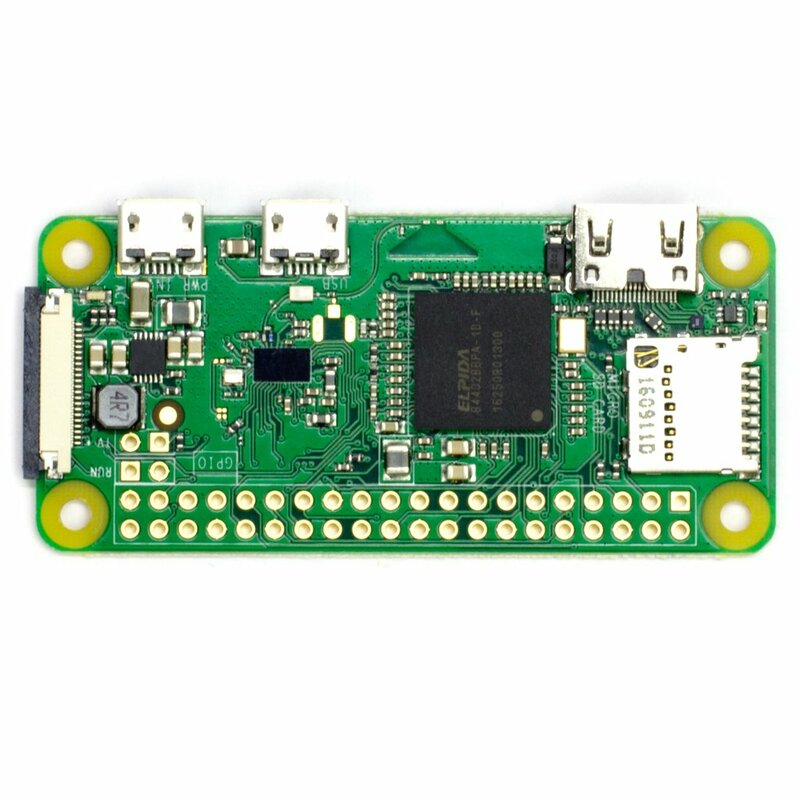 To celebrate 3k subs on YouTube I'm giving away a Raspberry Pi Zero W!! Another small milestone. This time it’s YouTube channel reaching 3000 subscribers. I’m light years away from fame and glory, or YouTube buttons, but I wanted to celebrate it anyway. Thanks to all of you I get the motivation to put some extra hours after my regular work to share a project or two! With a world wide postage, there is no reason not to! I will try to post it to any country (*shipping covered) providing UK’s Royal Mail would cooperate. One entry per person (please don’t cheat) and make sure that people play fair there is a Google form to complete. Please be advised that a winning person has to be NotEnoughTech YouTube subscriber at the time of the draw. I will be checking the winning entry against the subscriber’s list. The draw will take place on Sunday during the livestream. I will specify the time closer to the day. I will also come up with some bizarre but fair way of drawing the lucky winner! I will contact the winner via email, and I expect the reply within 3 days, otherwise, a new person will be selected. Feel free to follow me on social media as it helps me grow, share the page, and comment if you need any advice. You can also support me, and fund my projects directly.